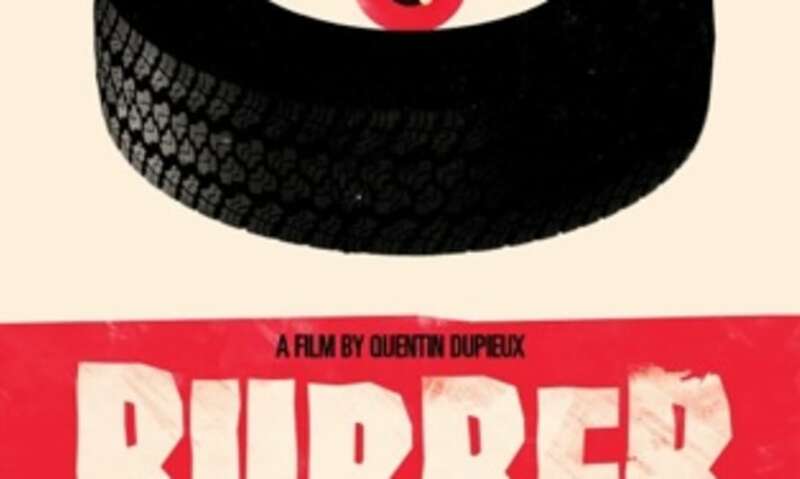 In some ways you might call Quentin Dupieux's new film Rubber a tricky sell; tyre discovers psychokinetic powers and embarks on killing spree in the desert. 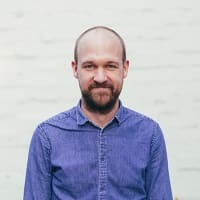 Here's a couple of very different attempts at selling it. The first is a slick three-colour number by Olly Moss, and the second a lurid 80s job by Boris Vallejo & Julie Bell. (Boris has been doing this kind of thing for ages - Barbarian Queen is a particular highpoint in his CV.) Apparently Dupieux hates the watercolour approach; which one do you prefer? 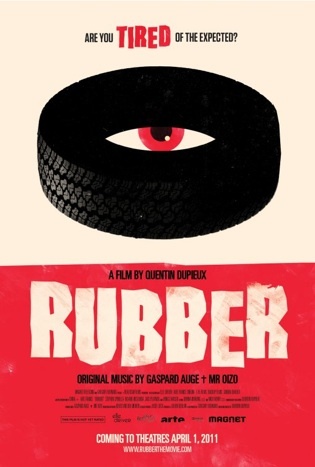 Oh, and if you want to see this film at Flatpack then get your tickets soon, it will be all booked up by next week. So not such a tricky sell, I suppose.